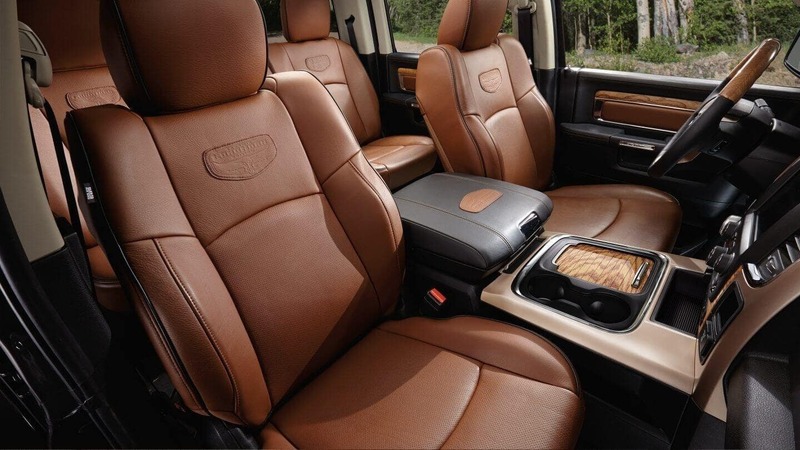 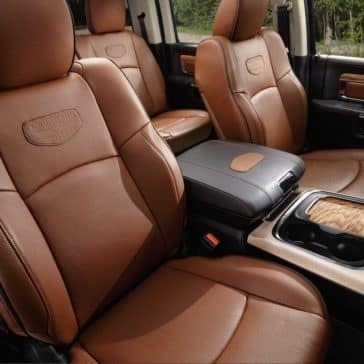 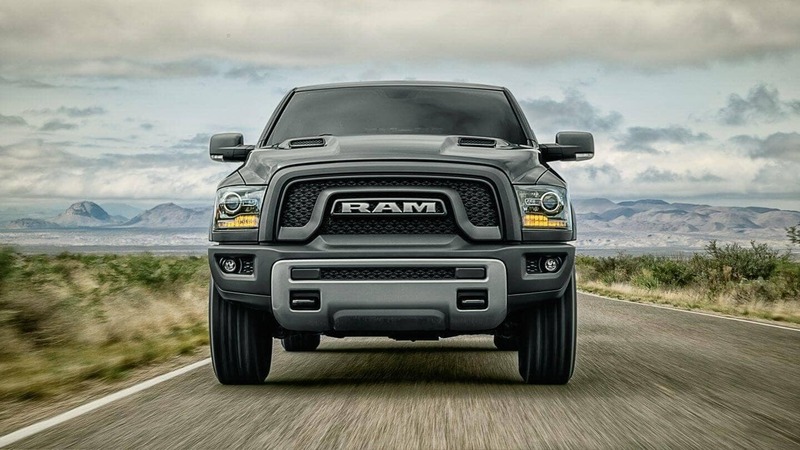 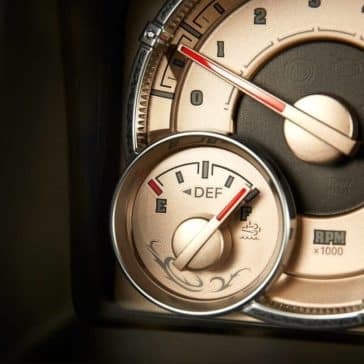 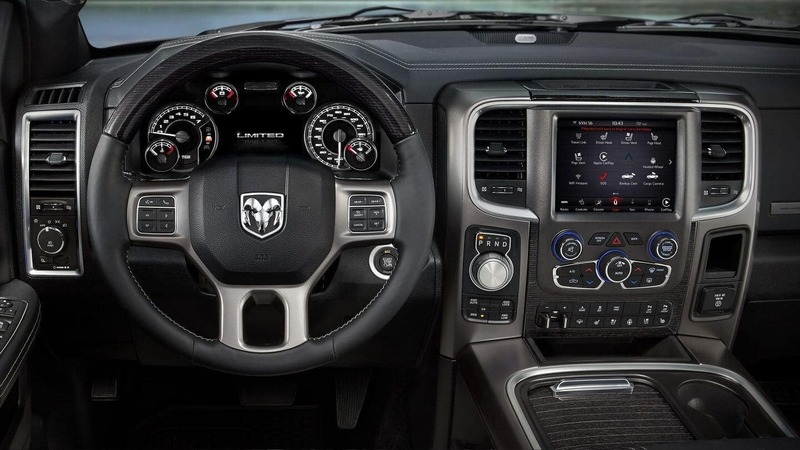 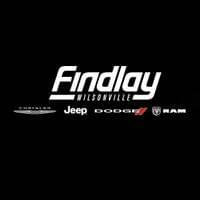 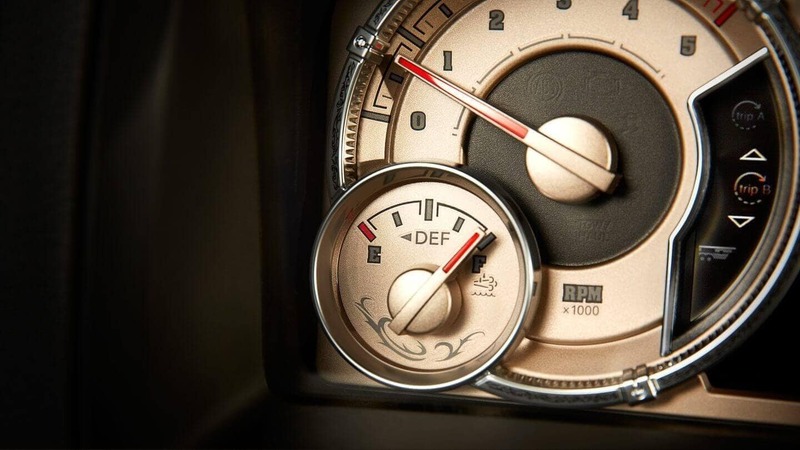 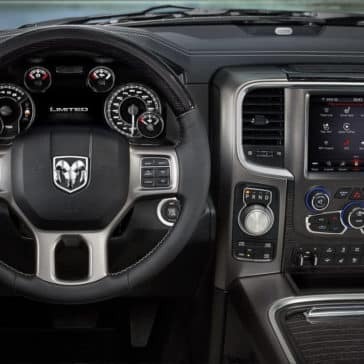 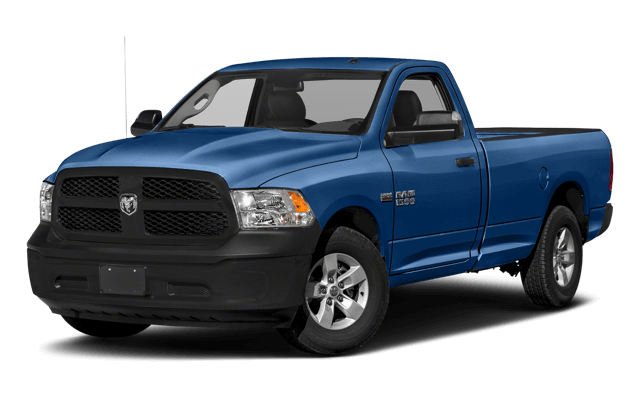 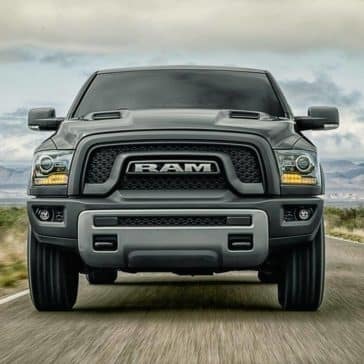 The RAM 1500 offers a variety of engines, as well as standalone and package-only add-ons that push its capabilities toward the realm of heavy-duty. 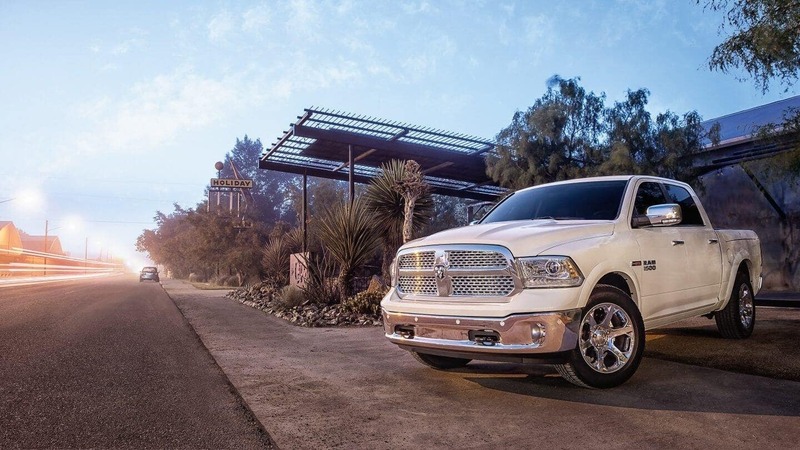 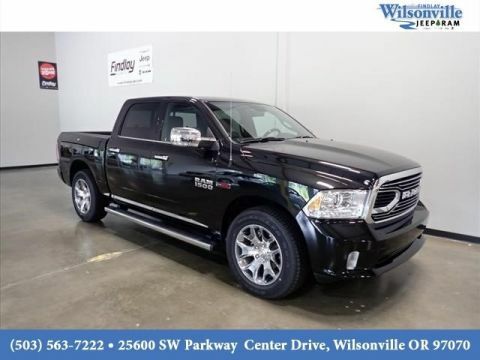 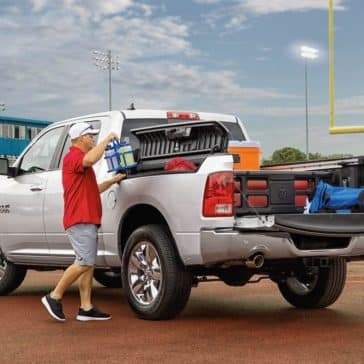 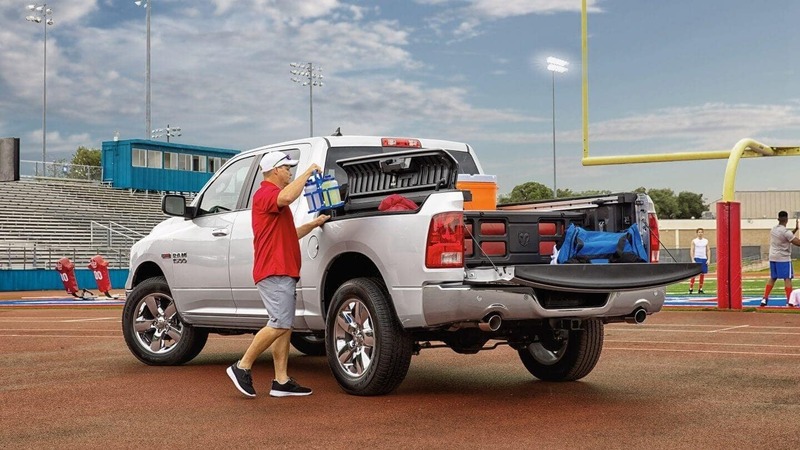 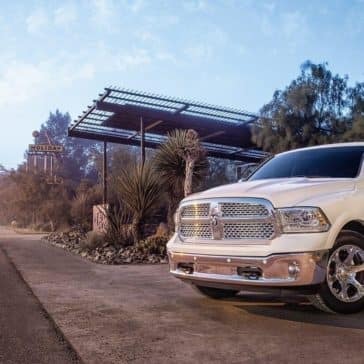 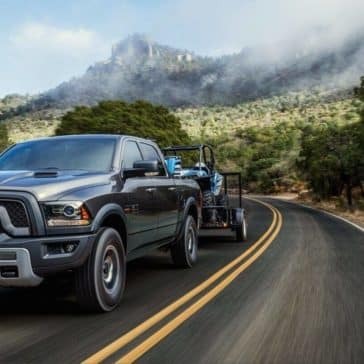 From its impressive 10,620-pound maximum towing capacity to its versatile and durably designed exterior, the Ram 1500 easily stands at the top of its segment—but it’s the Ram 1500 performance that really impresses. 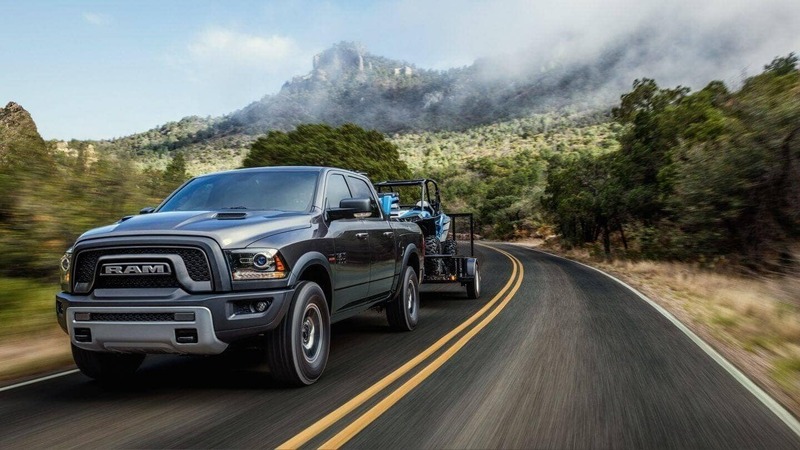 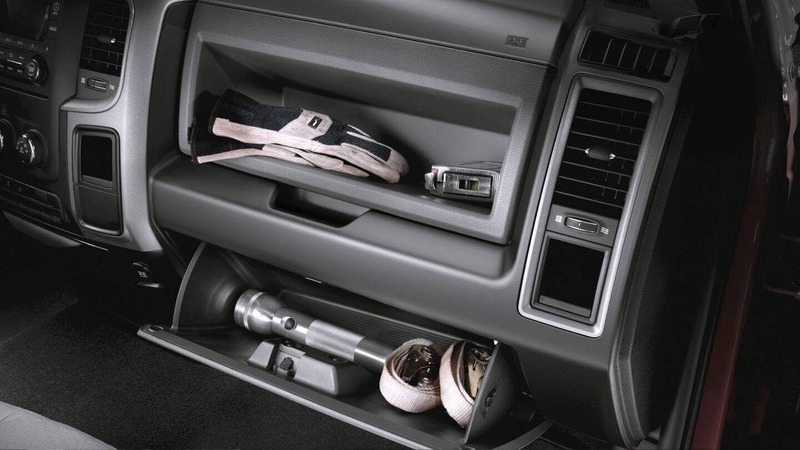 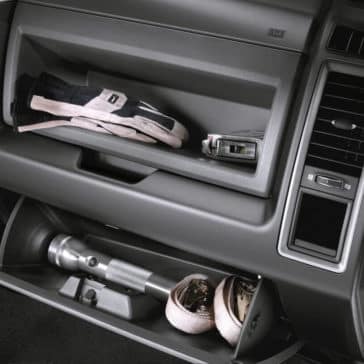 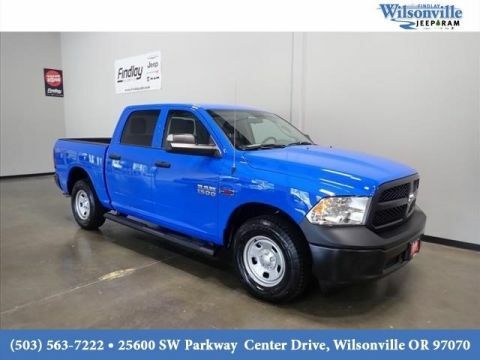 The Ram 1500 is a light-duty but versatile truck that’s capable of just about everything, thanks to its powerful engine options.